Using G Suite SSO? Here’s the workaround for Google bug causing a “502 error” this week. Latest update (3/15/2019 2:00 PM): Google has informed us that the issue below has been resolved, so your NoodleTools app button should be working as expected now. 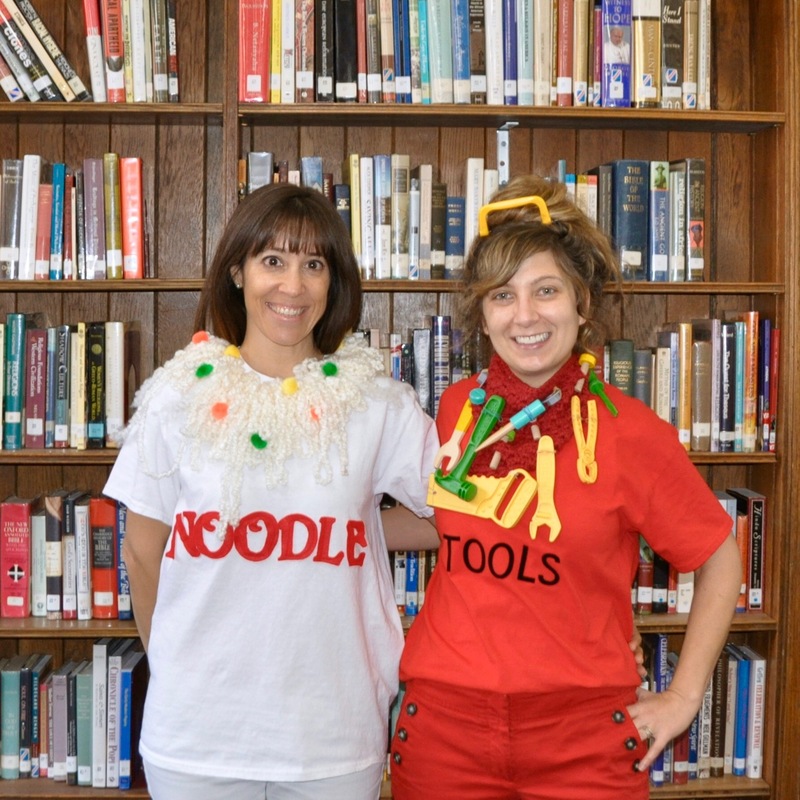 NoodleTools teachers and students have awesome Halloween costumes! The "Archive and Annotate" feature has been phased out. NoodleTools is a responsive, user-friendly research management platform. 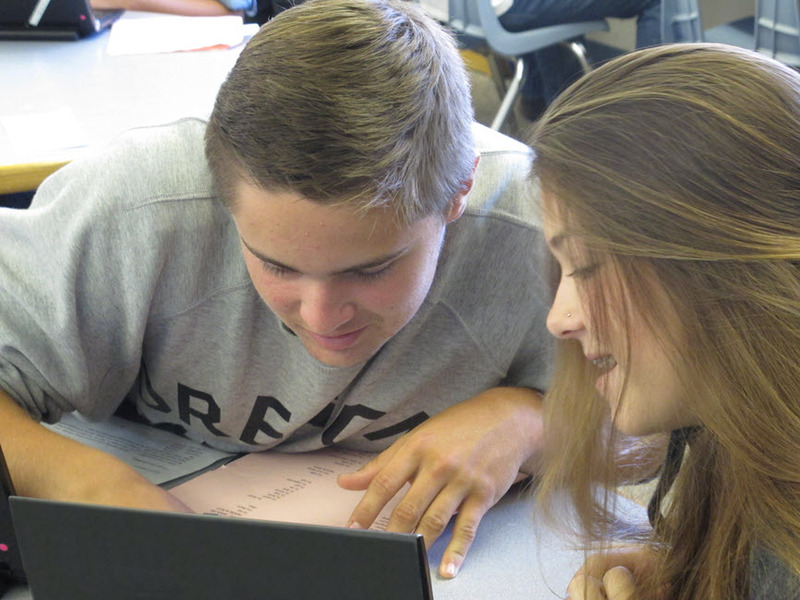 We have a proven track record across thousands of schools and universities.